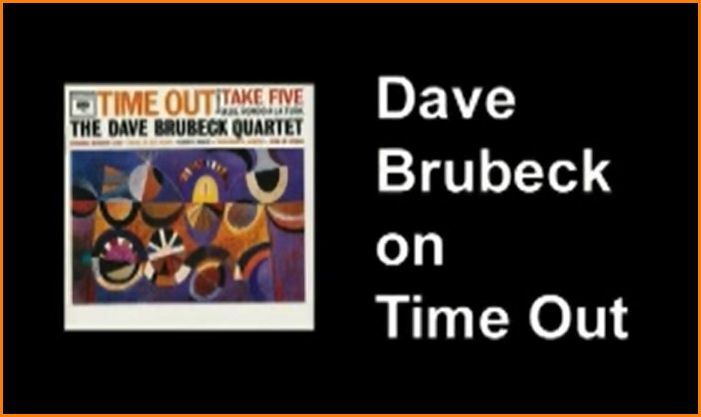 Solar records have issued a complete concert given by the Dave Brubeck Quartet with Paul Desmond at the Sunset Center, in Camel, California, on June 26, 1955. This is detailed in the Recordings section here.A previously unreleased version of Brubeck’s “Two Part Contention”, recorded live at the Basin Street Club B in New York in 1956, has been added as a bonus. Music from the Jazzfest Concert at Wiesen in 1988 has been added here. The Columbia Legacy edition of "Time Out, 50th Anniversary Edition" includes a 30 minute DVD of an interview conducted in 2003 with a lively and reflective Dave Brubeck where he discusses in great detail the album's origin, as well as that of each individual track. This is documented here.